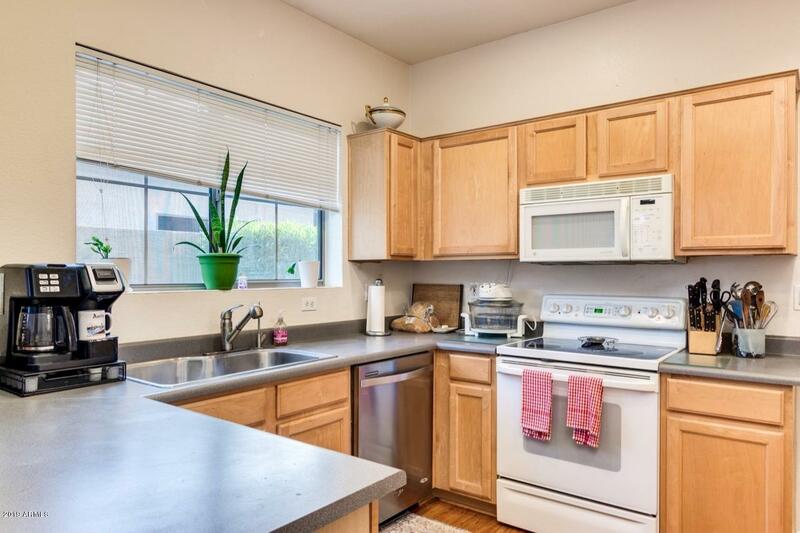 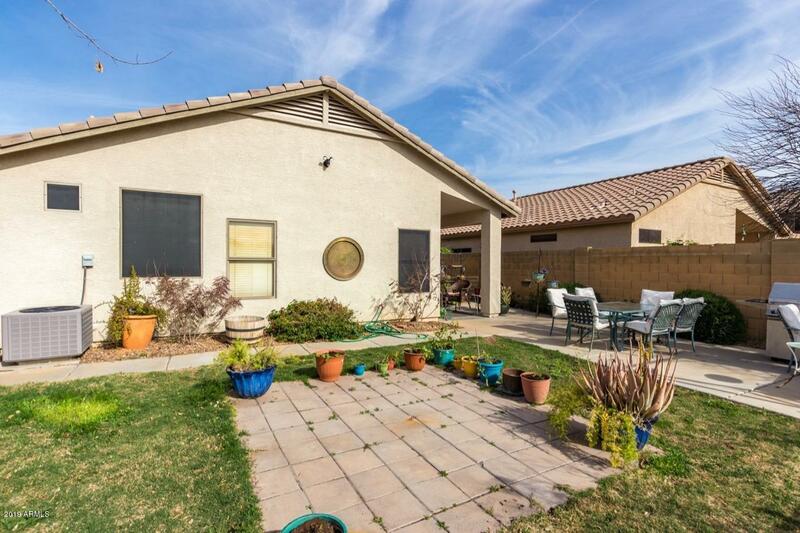 Want a smaller Anthem home with a prime location and wash view? 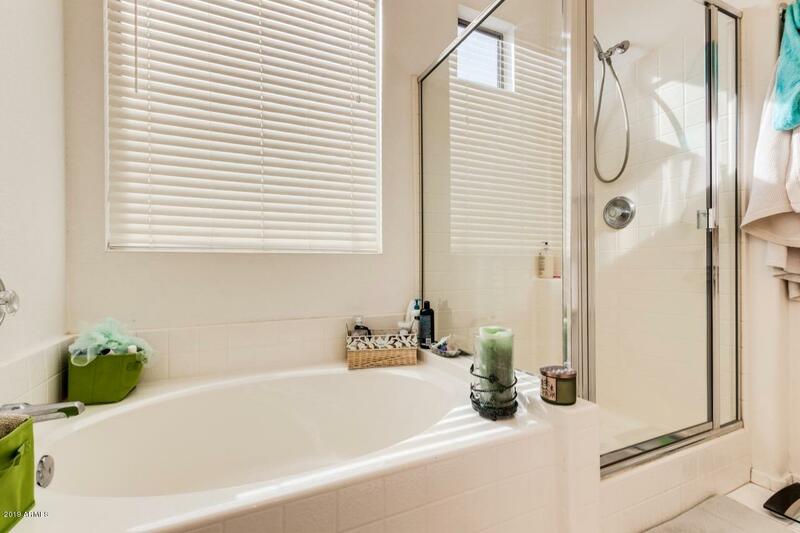 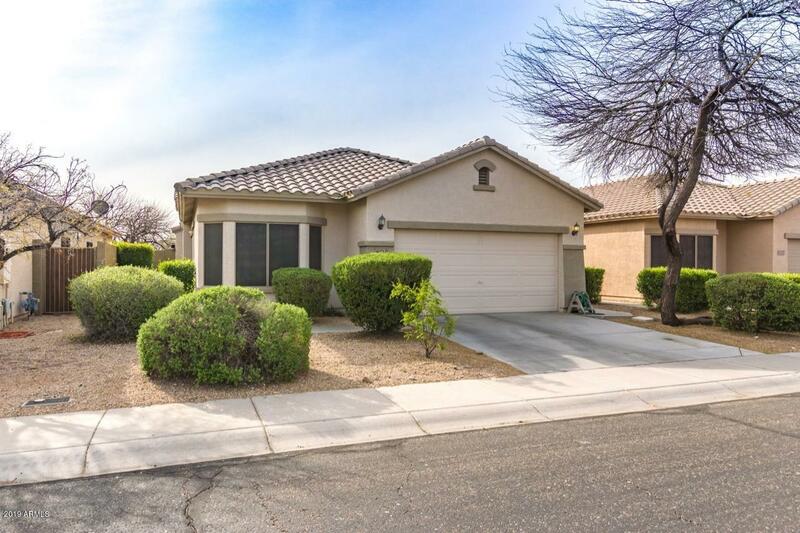 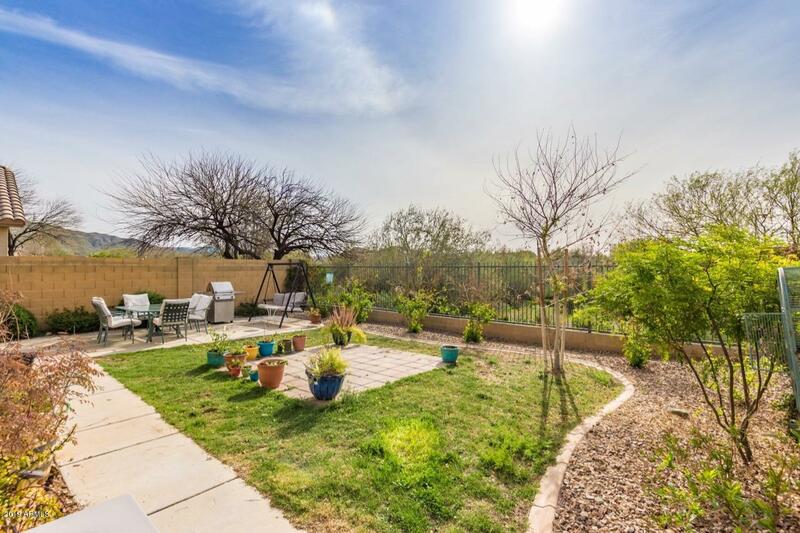 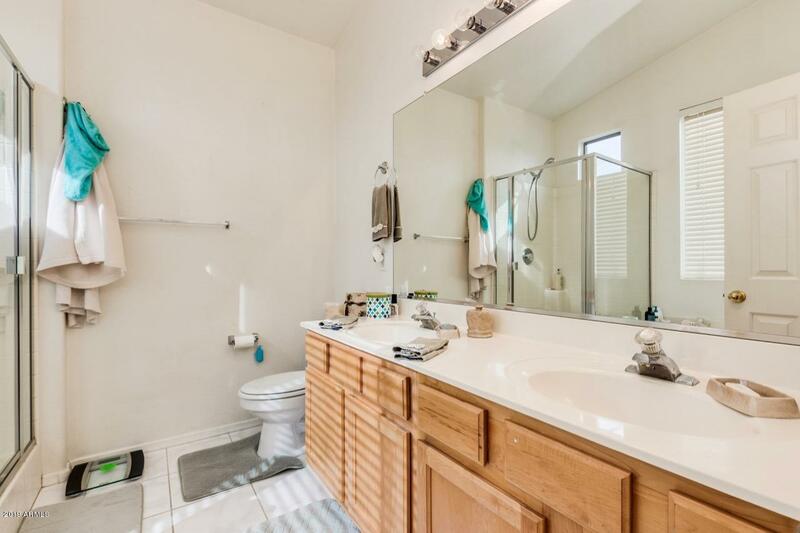 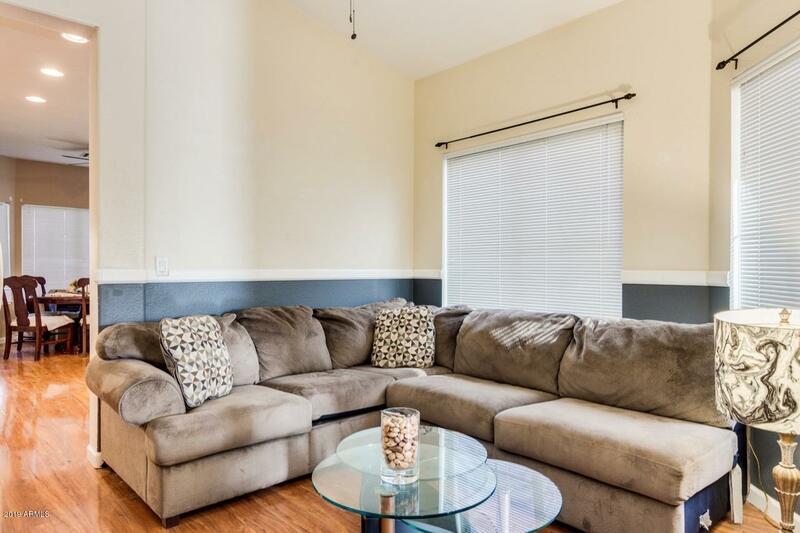 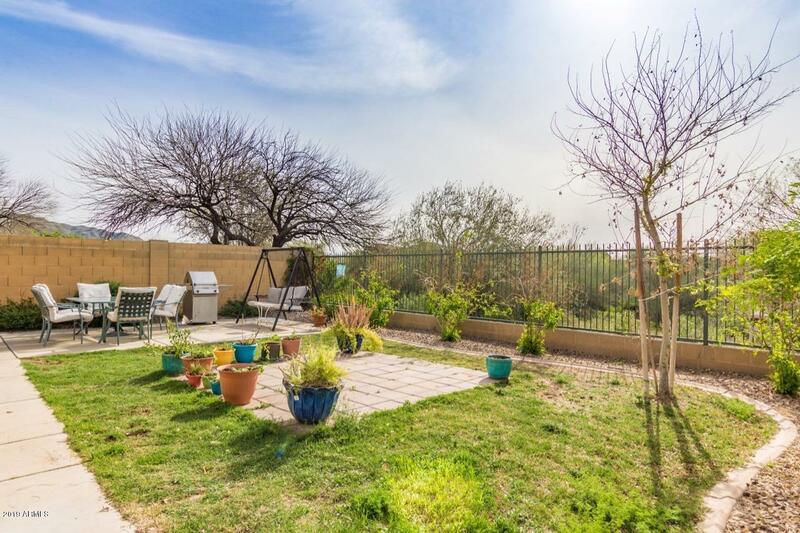 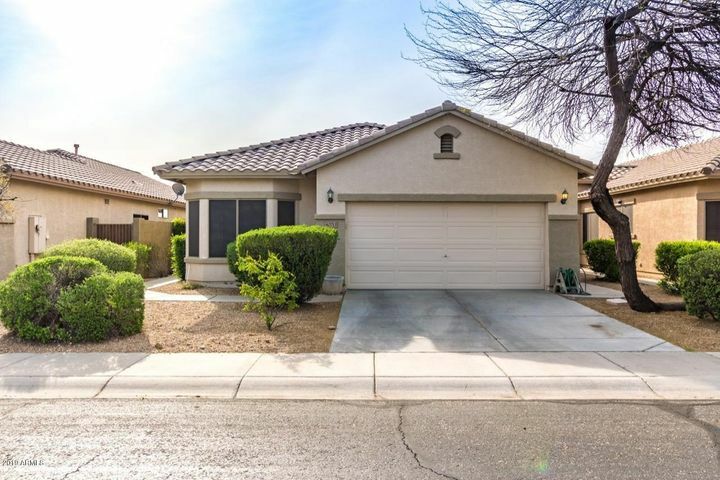 This 3 bedroom 2 bathroom Anthem Parkside home for sale is located in the heart of Anthem Parkside. 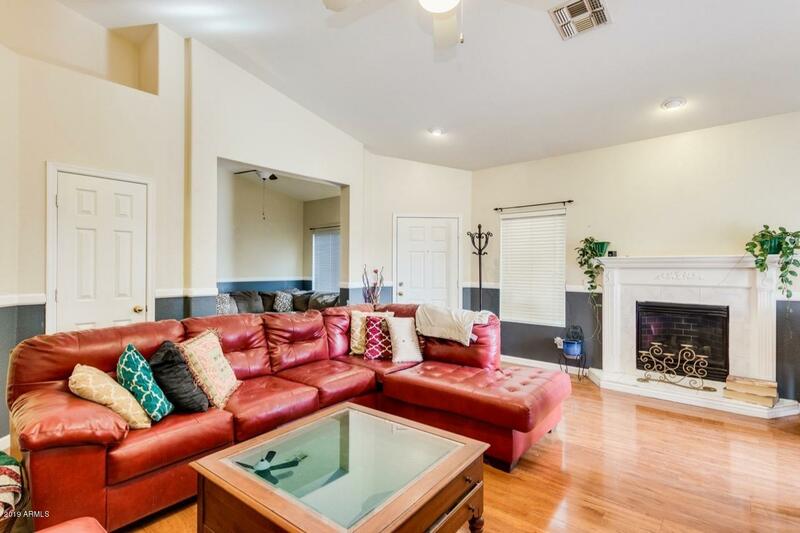 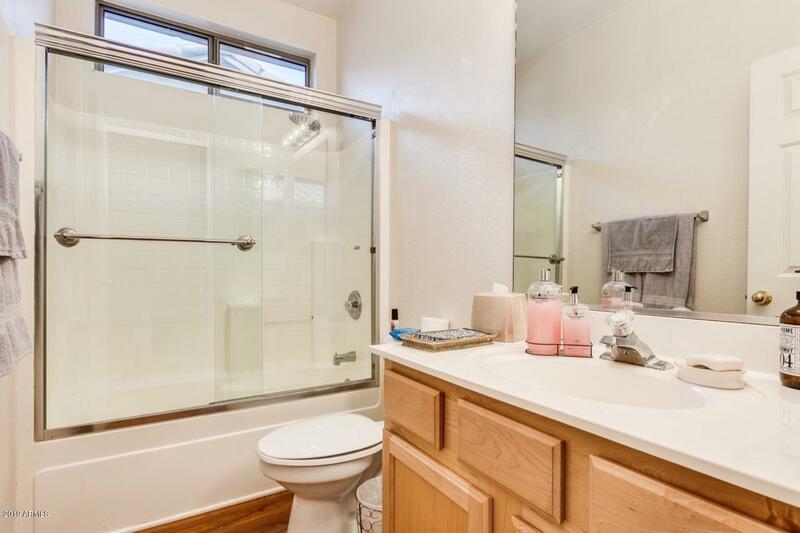 This Enchantment model home has vaulted ceilings, hardwood floors and an extended patio. 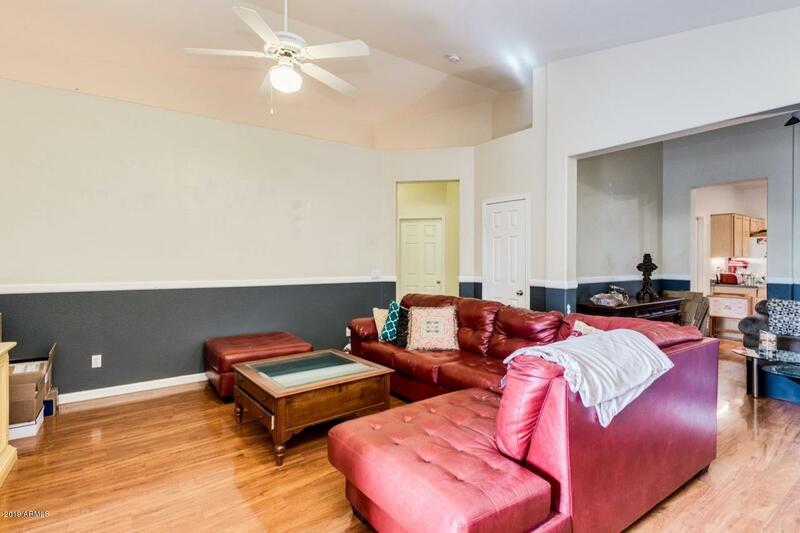 There is also a hard-to-find fireplace in this home! 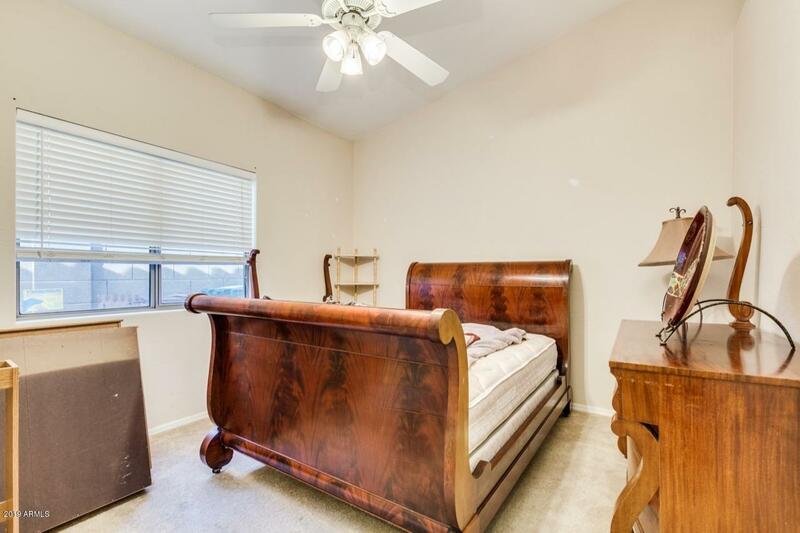 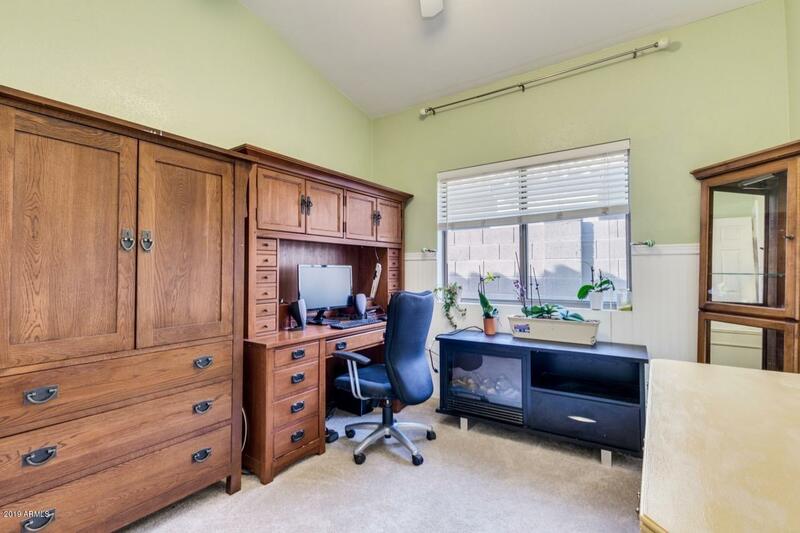 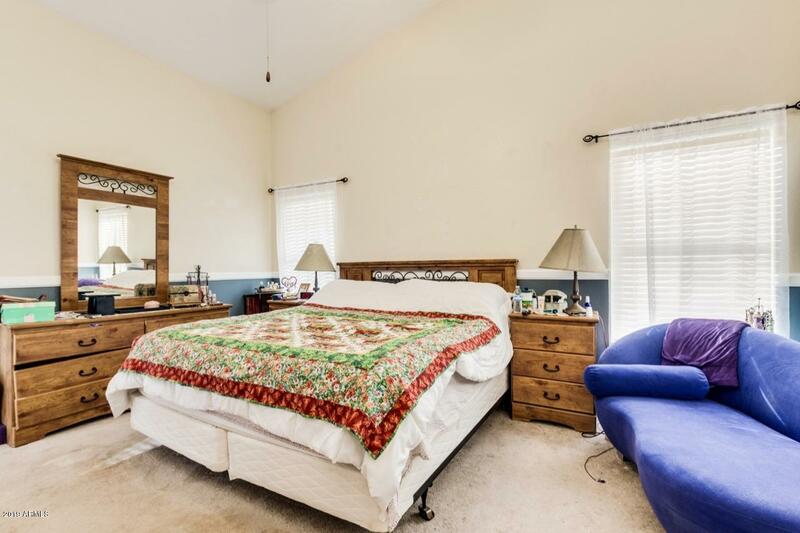 The master suite is located at the back of the home for privacy and has an oversized walk-in closet. 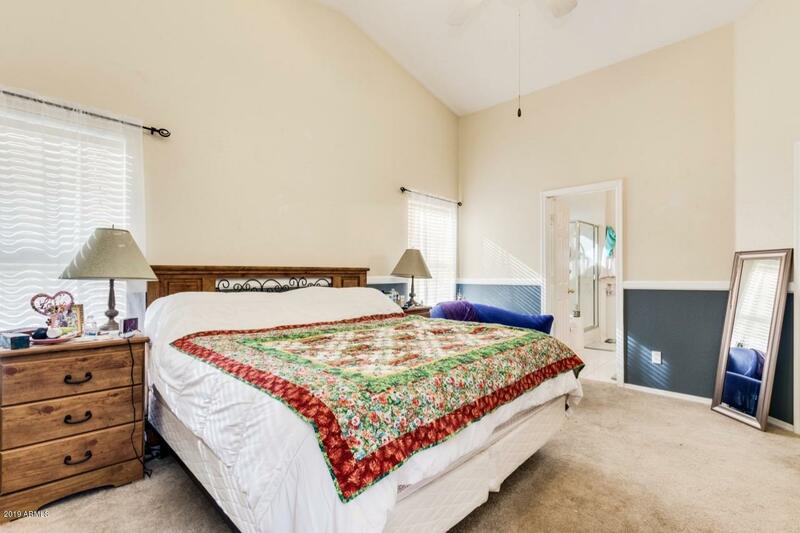 Two additional bedrooms are split from the master are also vaulted, making them appear larger than their actual size and one even has a walk-in closet. 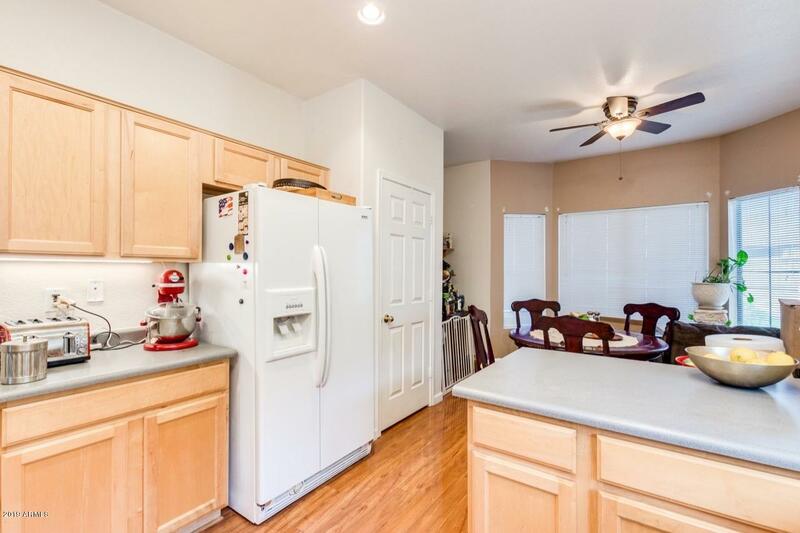 At the front of the home, the kitchen overlooks the breakfast nook with bay window. 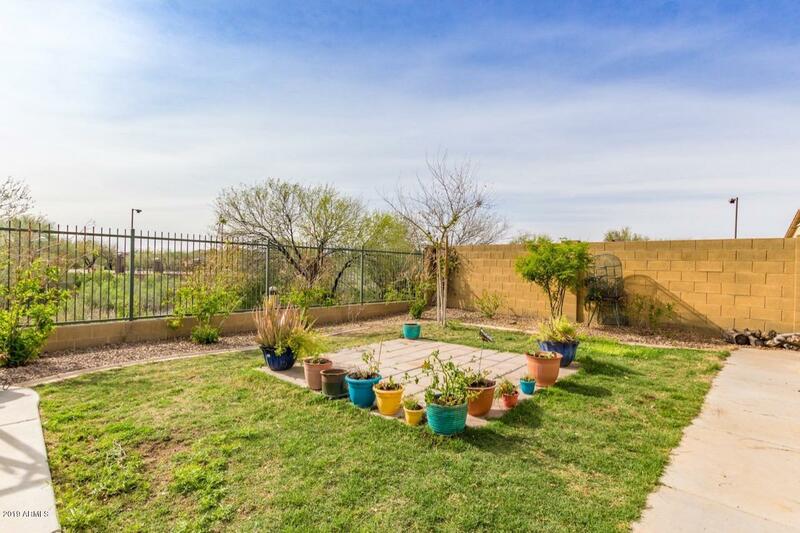 The backyard overlooks a wash, expanding the sight lines, sky views and feeling of spaciousness to your new home. 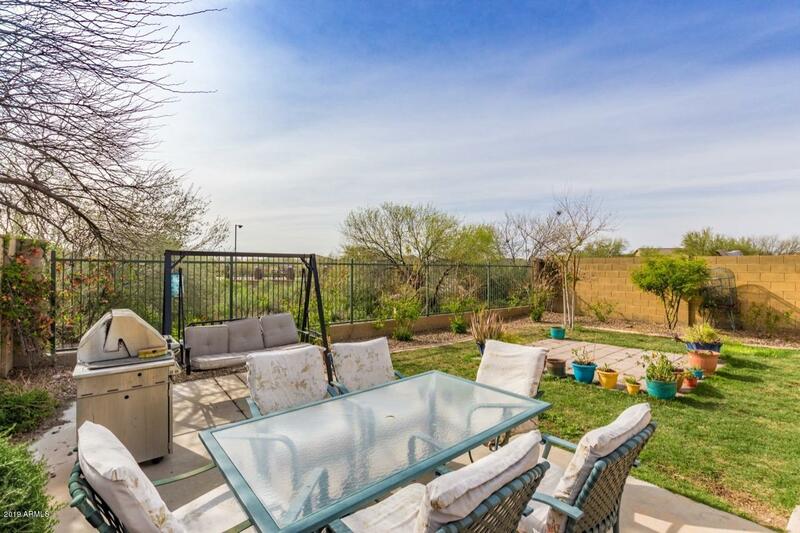 With close proximity to Anthem Elementary, Boulder Creek High School, the Anthem Community Center, Anthem Community Parks, shopping and dining - This home is one you'll want to have on your list.